The Galaxy Watch went official in August this alongside the Galaxy Note 9, bringing Samsung’s smartwatch lineup under the Galaxy umbrella. That makes the Gear Sport the last Gear-branded smartwatch, and Samsung is now working on the Gear Sport’s successor. We have obtained information on a new watch with model number SM-R500 and codename Pulse. Development on the watch started this month, with R500XXE0ARL5 the initial software version. We aren’t sure of the official name, but this new watch will possibly be called Galaxy Sport. However, the Gear Sport came with model number SM-R600, so it remains to be seen if the SM-R500 will be a proper upgrade. Samsung may have gone backwards on the model number simply because it has now changed branding for its watches, but that can’t be said for certain since the the company followed usual tradition for the Galaxy Watch (which carries model number SM-R8xx while the Gear S3 was SM-R7xx). In terms of specs, we know the Galaxy Sport has 4GB of internal storage and runs Tizen, like previous Samsung smartwatches. Being a Gear Sport successor, this one should be all about fitness, which makes a variant with LTE connectivity unlikely. One can hope Samsung will offer it in different sizes, though. The Gear Sport came in only one size (1.2 inches), which considerably limited its appeal. The Galaxy Sport will come with Bixby on-board, and we have learned that it will have support for Bixby Reminder. 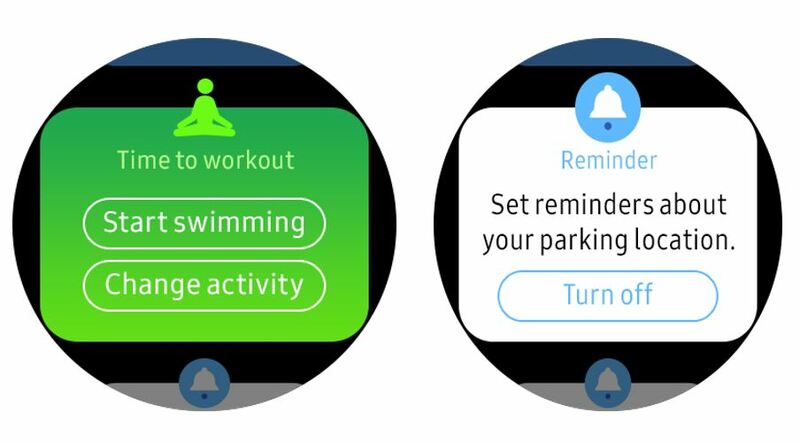 That is missing on the Galaxy Watch, but those Bixby notifications you see on your phone will also show up on the new watch. 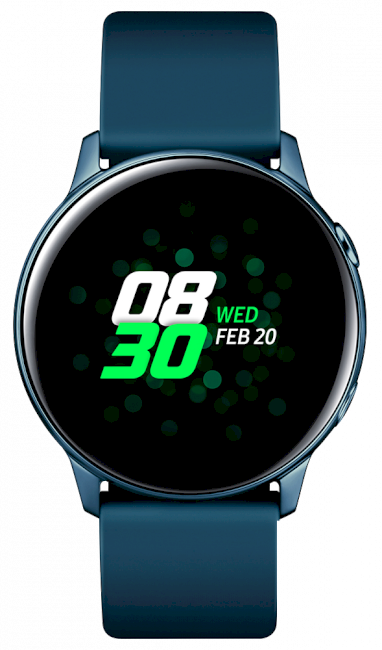 A software update should bring this to the Galaxy Watch later down the line, although it remains to be seen if Samsung will do that before or after the Galaxy Sport is announced. But when will the new watch go official? We can’t say for sure, but a launch alongside the Galaxy S10 is possible. We will do our best to get more information on this watch in the coming weeks to get a clearer picture of Samsung’s next smartwatch. It’s strange with the backwards looking model number, unless it’s actually a new fitness band with less functionality than the Gear Sport, hence the lower number. What do you think? ?